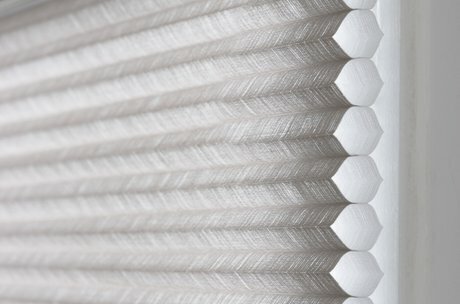 The original Duette® Shades are as beautifully stylish as they are energy-efficient – enjoy stunning designs and colours with a unique honeycomb design that helps insulate your home all year round. Duette® Shades trap air inside to cleverly keep heat out in summer and warmth in during the winter so you enjoy ideal year-round comfort and welcome savings on your energy bills. Create just the right amount of light and privacy you need in every room from the bedroom to the living room with our exclusive range of Duette® Shades transparencies in stunning designs that compliment your style. Duette® Shades can also help improve the acoustics of any room and keep more of the outside world where it belongs -outside. Discover in how you can save energy and enhance your comfort with Luxaflex® window coverings. 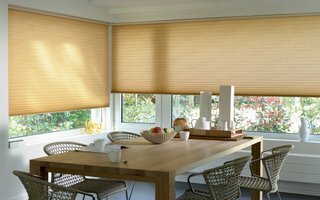 Duette® Shades are particularly suited to cover skylights and conservatories. 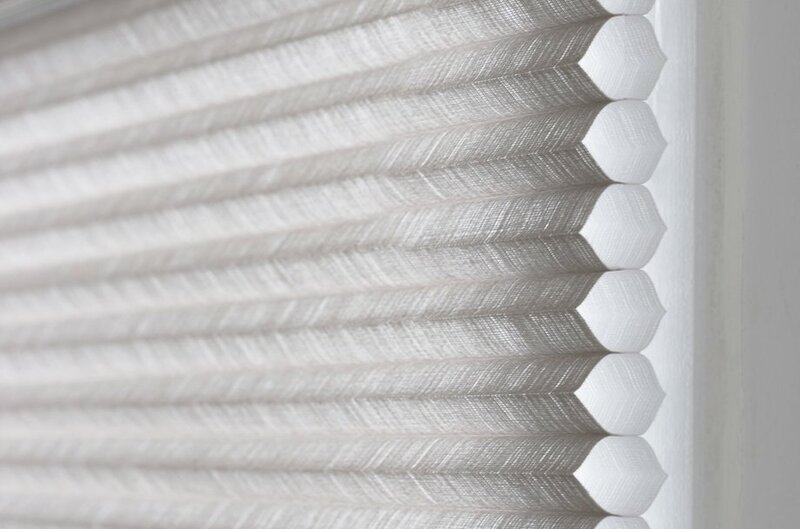 Over 50% of a home’s heating and cooling energy can be lost through its windows and that’s why we designed Luxaflex® Duette® Architella® Shades to help keep your home cool in the summer and warm in the winter. 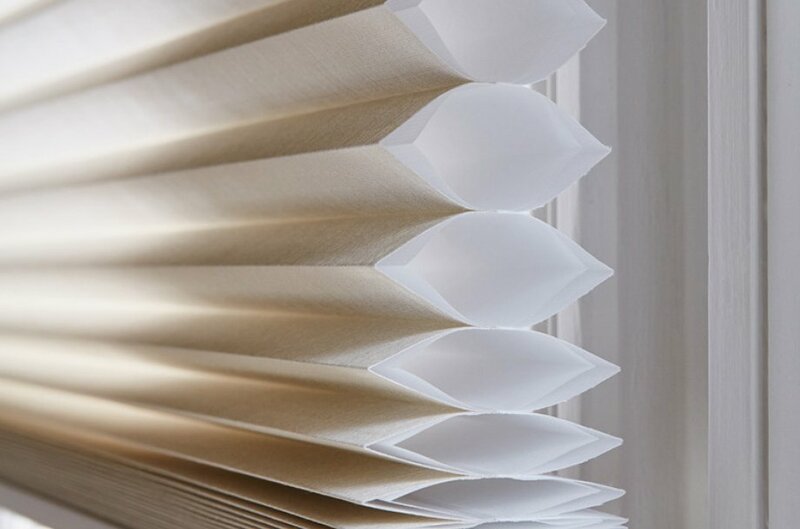 Choose the same fabric and colour for each room then select the right transparency for each room – privacy for the bathroom and bedroom to softly filtered light for the living room. The choice is yours. ‘Sheer’ lets you see the outside world and softy filters light. ‘Translucent’ gently filters light whilst still offering privacy. 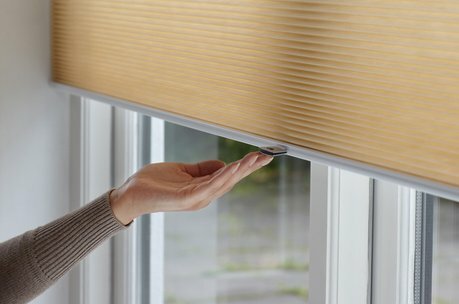 ‘Room Darkening’ gives you the ultimate in privacy and light control. Enjoy natural light and privacy how you like it with three distinct opacities. "Getting the right light in room is important as it can really change the way you feel and how a room looks. 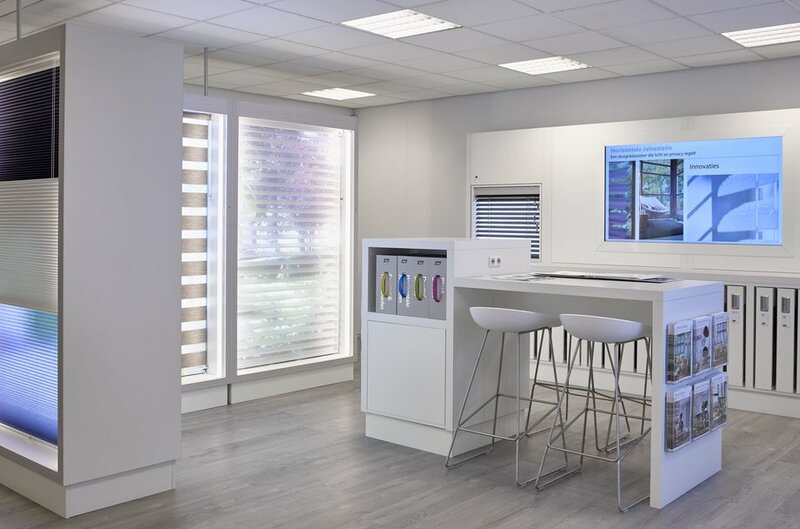 In rooms like conservatories where the heat, cold and light need to be balanced, the right shading can really help enhance the comfort and enjoyment of the room." Modern, elegant designs for every room- from subtle textured patterns to soft sheers that compliment your style. 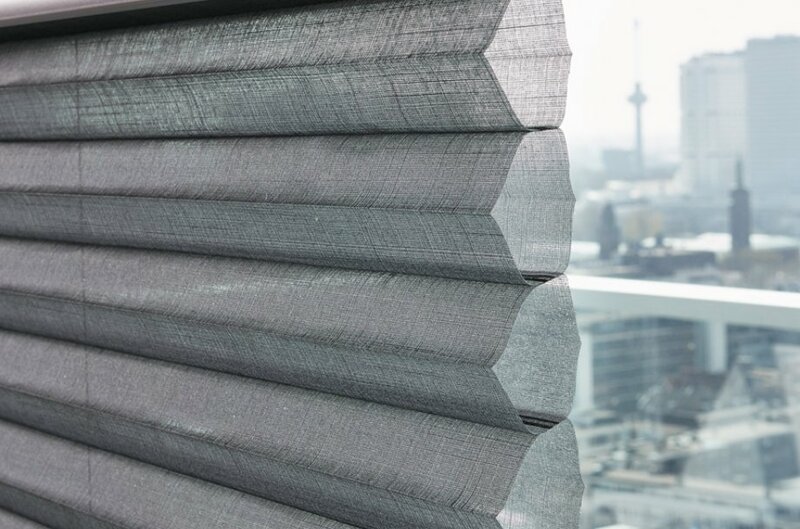 Choose from three opacities: ‘Translucent’ and ‘Sheer’ and ‘Room darkening’ to get the light and privacy you desire in designs that suit small and large windows. 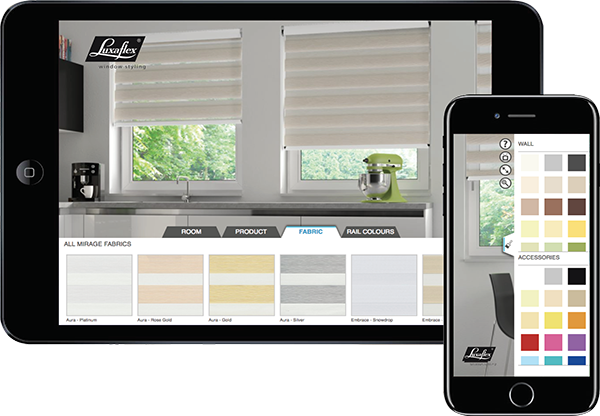 Visit your local Luxaflex® dealer to see the complete range. 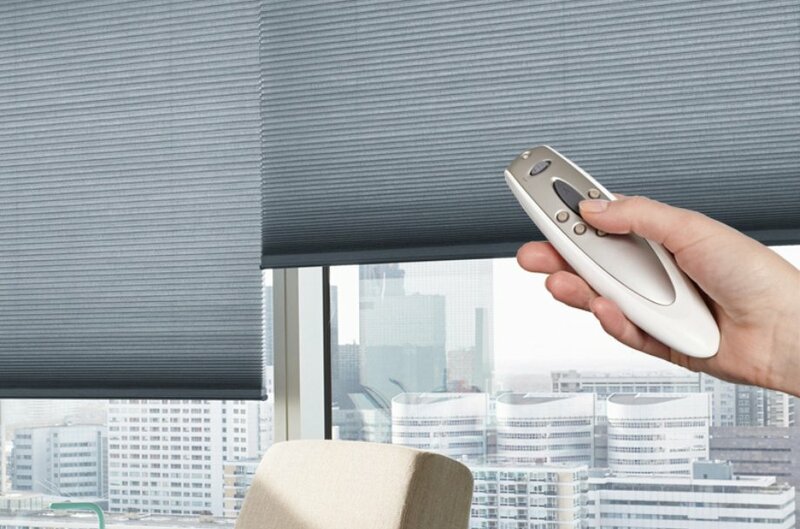 Designed with safety in mind, choose from the unique retractable SmartCord® to the simple push-up, pull-down operation of LiteRise® or our fully motorised options. Your local Luxaflex® Showroom guides you through the options.